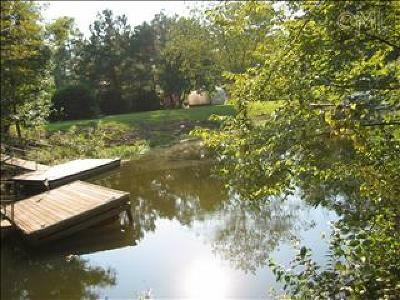 Smallwood Estates is a waterfront community in Chapin, South Carolina. 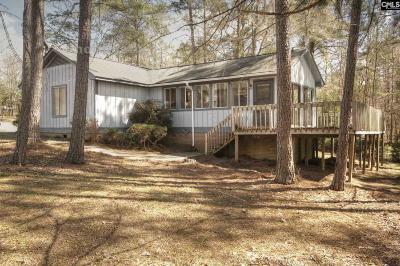 Some of the homes and lots are right on Lake Murray while others have lake access. These homes have either three or four bedrooms and square footage ranging between 1200 feet and 2800 feet. Lexington/Richland Five is the school district for Smallwood Estates. The association fees includes the use of a dock, boat ramp and picnic shelter.